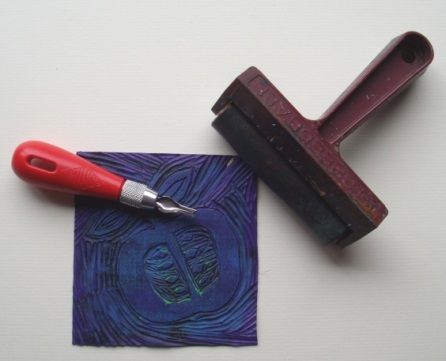 Angie Cousins will be conducting a lino/soft cut printing session on Saturday 17th November from 11am to 3 pm. Cost £12 for the day- all materials are included. Bring along one or two images of your own that you would like to use as the basis for a print. Those people who have attended previous sessions will be encouraged to create a set of elimination prints by the end of the session. However, beginners are also welcome.